Shortly after publication of the new five-euro commemorative coin “Tropical Zone”, another special coin of the Federal Republic of Germany has been sold old right after the initial market introduction: Just hours after the launch, no more copies of the new 50 euro commemorative coin “Luther Rose” were available at the point of sale for collector coins of the Federal Republic of Germany (VfS). 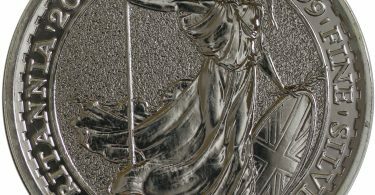 The coins had an issue price of 332.67 euros, representing a premium of about 20 percent to the pure metal value. The gold coin honors the 500th anniversary of the Reformation, which will be celebrated throughout 2017 in Germany. The special coin is the first edition of a German godl coin with a face value of 50 euros. 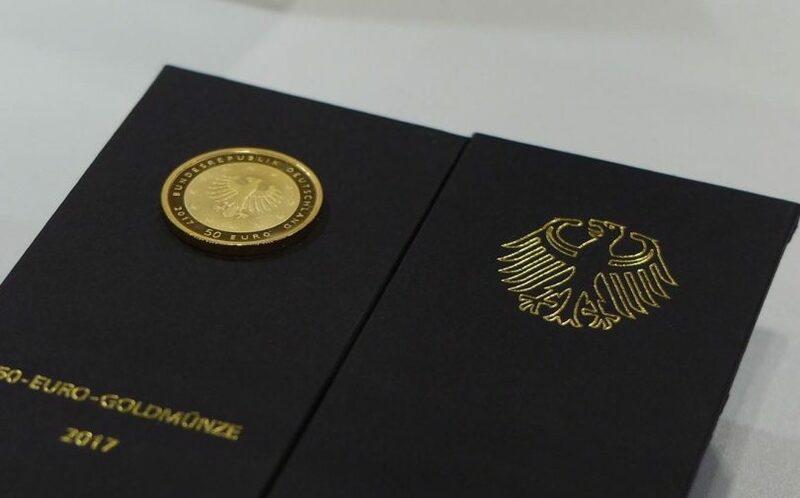 The German gold coin issuing program was launched in 2002 with a 100 euro commemorative coin on the occasion of the introduction of the euro and a one-only 200 euro gold coin. Since then, the 100 euro commemorative coins appear annually in gold in honor of the UNESCO World Heritage Sites. There are also mini gold coins with values ​​to 20 euros. 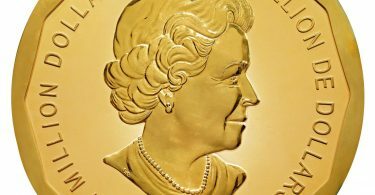 The new coveted gold coin contains 1/4 ounce of gold, and thus has a fine weight of 7.78 grams. With only 150,000 copies the coin is strictly limited. In addition to the pure metal price a subscription fee of 50 euros is added. Nevertheless, demand among investors and collectors is large. The Luther Rose is the seal which was used by the famous German reformer Martin Luther for his correspondence since 1530.